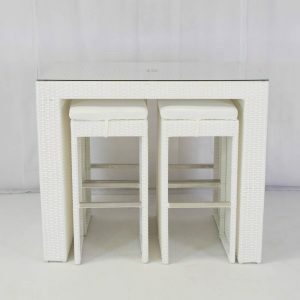 For smaller groups, this white rattan hire set is also available in a 4-seater version. 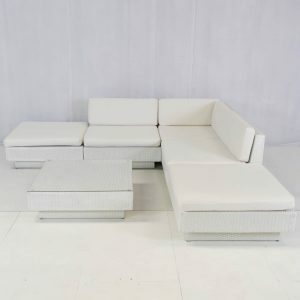 Need a more contrasting look? 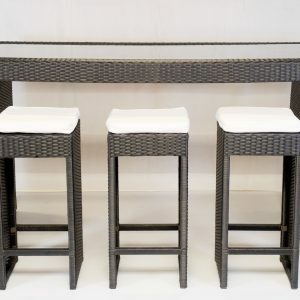 Good news – the South Beach range is also available in black rattan. 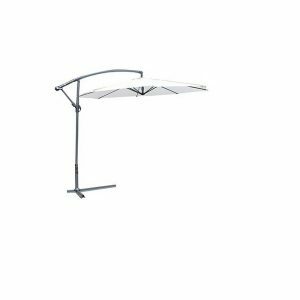 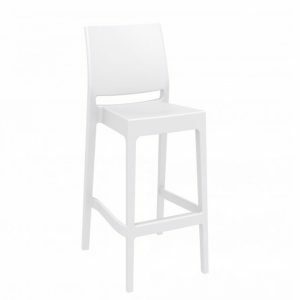 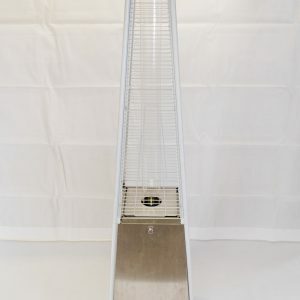 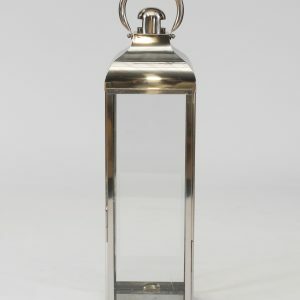 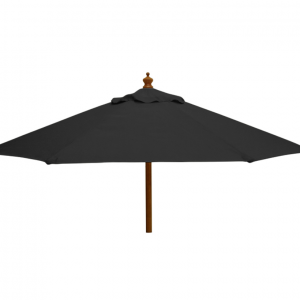 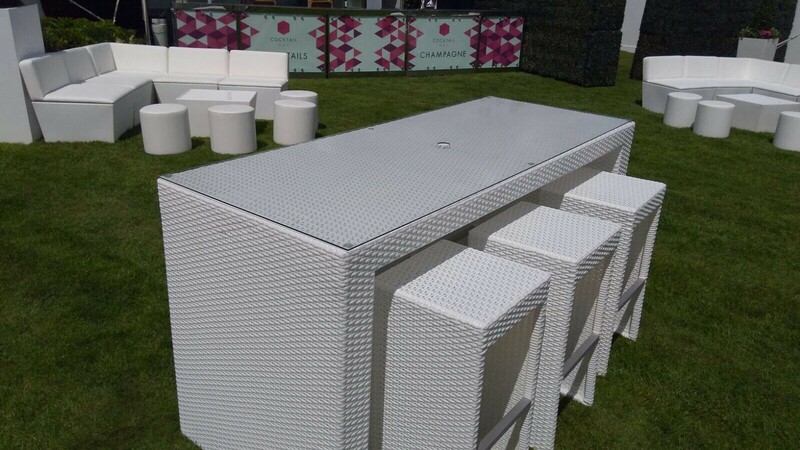 Ideal for use at both indoor or outdoor events, such as a summer wedding, garden party or barbecue, its clean modern design will delight your guests. 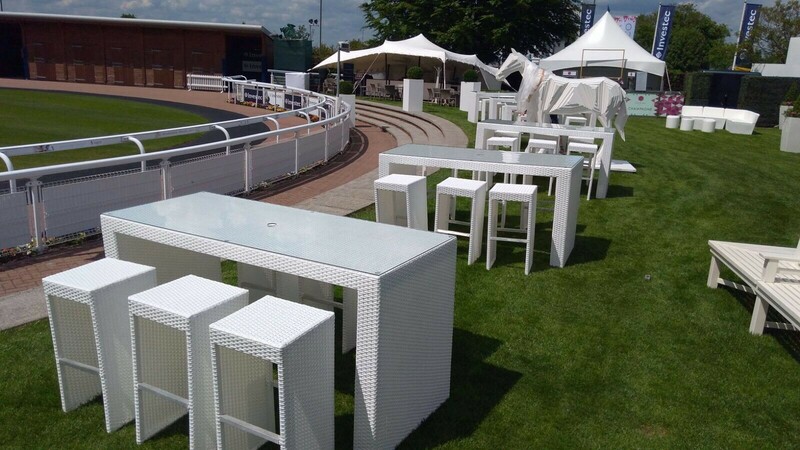 Also fabulous out on the grass at a festival or sporting event, or in a marquee – in fact anywhere where you need to provide comfortable casual seating while your guests are eating or drinking! 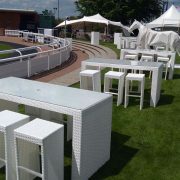 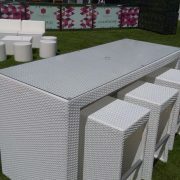 At Rio Lounge, white rattan furniture hire is our speciality. 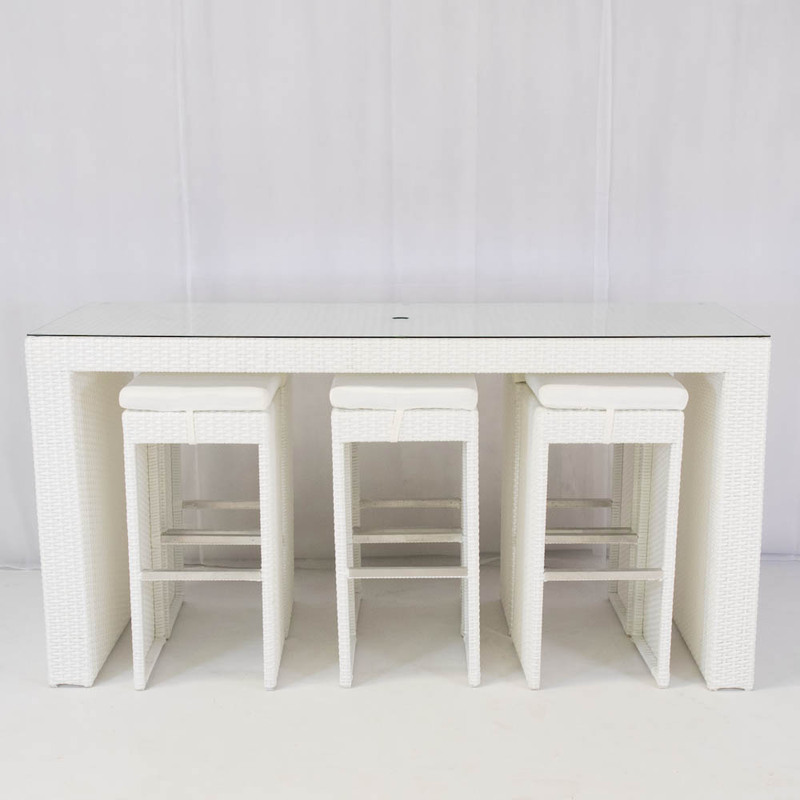 Why not add the South Beach Bistro Set to your quote today – hurry though, as they sell out quickly!